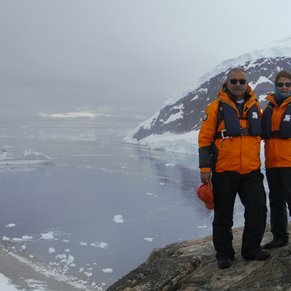 We had Six days of Fine Weather in Antarctica and were able to have excursion on each day. 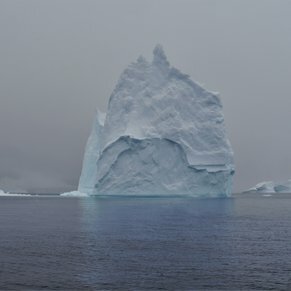 To me, best was when Captain decided to cross Antarctic circle and spend day south of it. 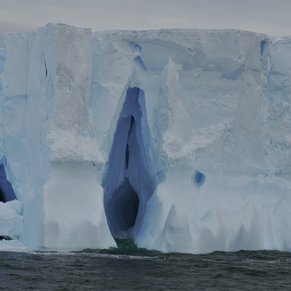 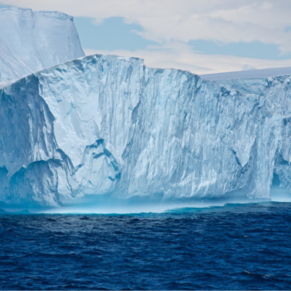 There are currently 2 discussions about Antarctica.